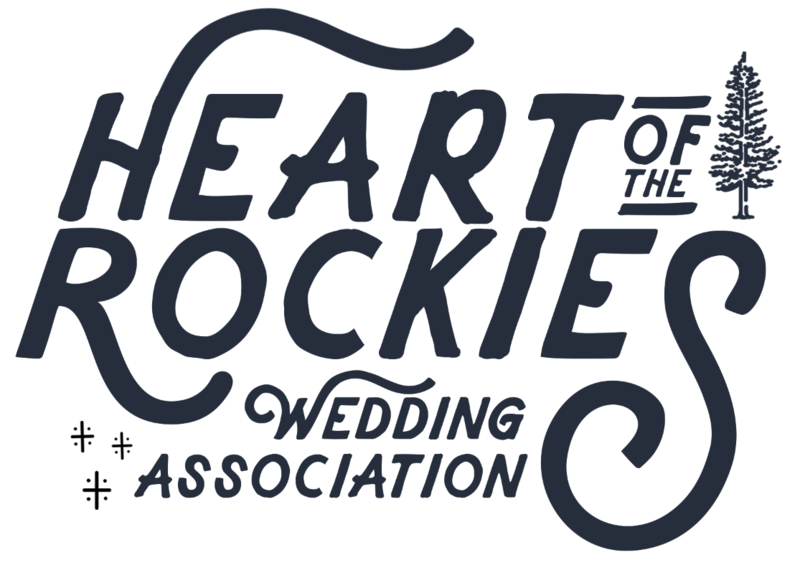 The Heart of the Rockies Wedding Association is a collaboration of wildly talented vendors and venues located in some of the most incredible places in Colorado. Our mission is to provide brides and grooms with the utmost professionalism and world class wedding vendors in Colorado. 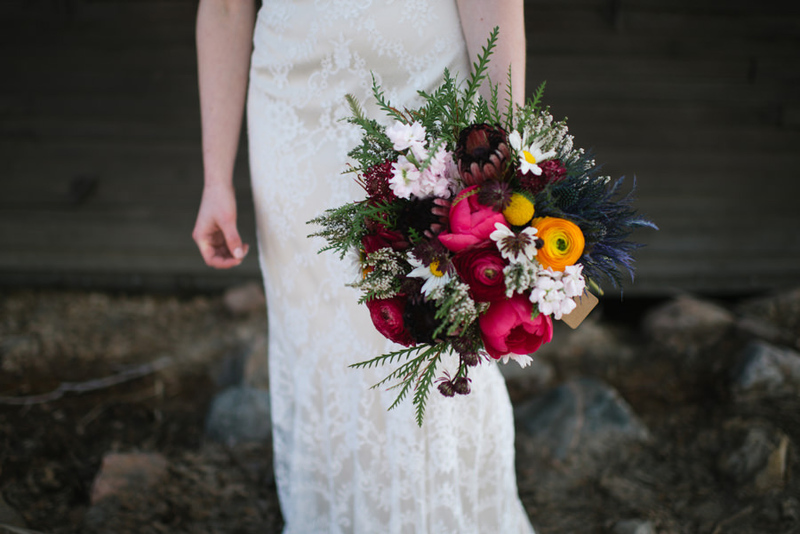 Association members are selected by their highly sought after work and quality services that you will surely need when planning your wedding in Salida, Buena Vista, Nathrop, Howard, Leadville and beyond. Have questions about your wedding?